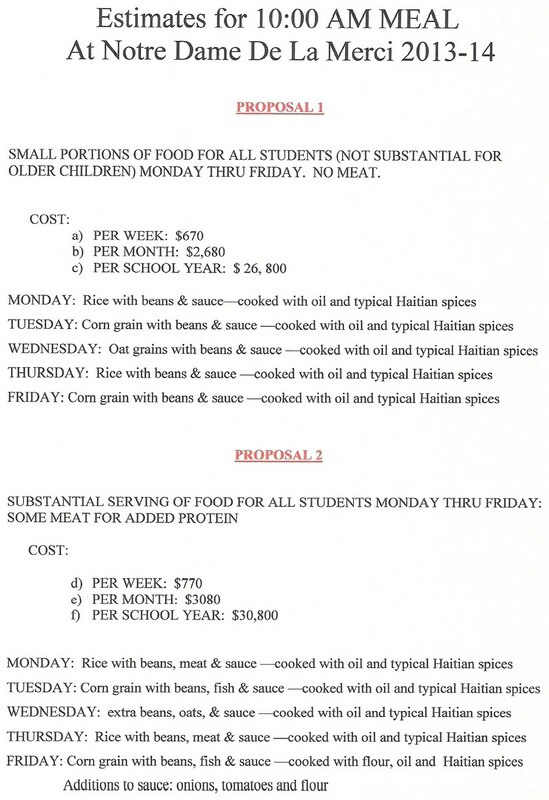 In 2002 our Saint Rose Haiti Mission Committee was formed. 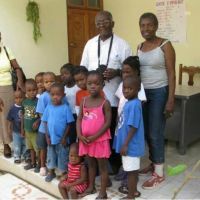 Our sister parish is Merci Parish in Robillard, Haiti. 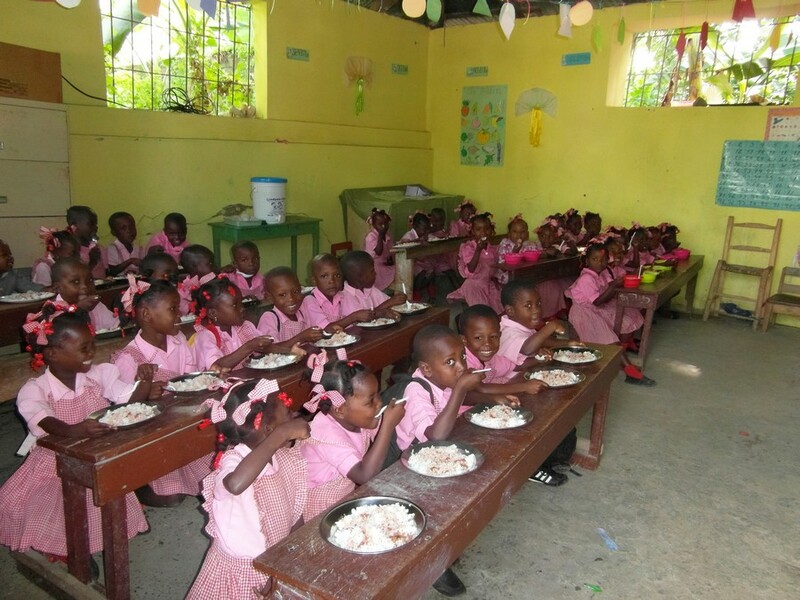 We were partnered with them through the Parish Twinning Program of the Americas (PTPA).This program has joined 350+ parishes in the United States and Canada with parishes in Haiti, the poorest country in the Western hemisphere. 100% of donations received are sent to Notre Dame Parish. 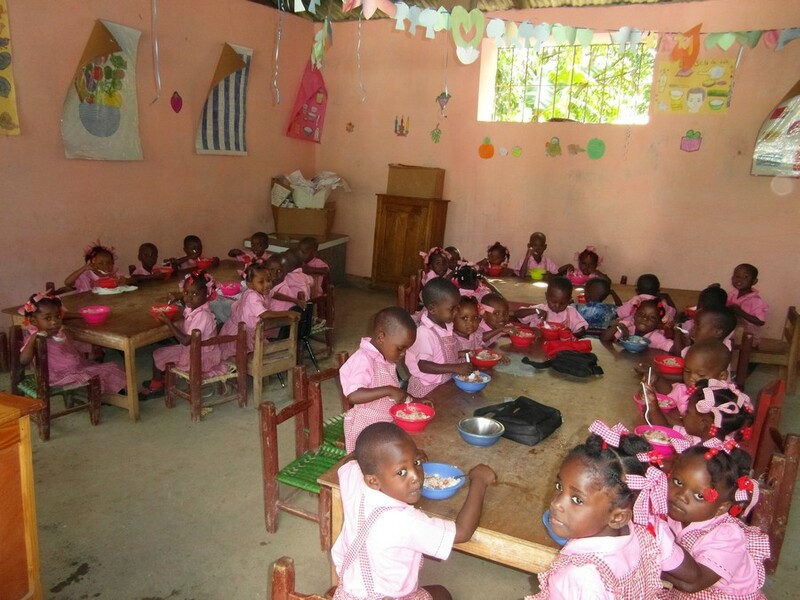 supporting our Haitian brothers and sisters at Notre Dame de la Merci through prayers, financial assistance and personal encounters. becoming One In Christ by sharing faith, life experiences and cultures. We commit to Jesus’ command to take care of the poor. 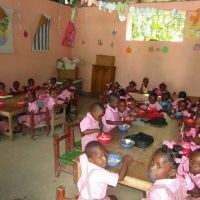 We provide opportunities to support our Haitian brothers and sisters at Notre Dame de la Merci in Haiti. We encourage those who are called to be missionaries to go to Haiti and share our faith. 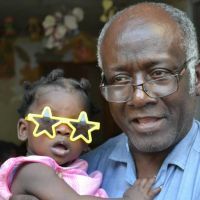 With these personal encounters and visits from the pastor in Haiti, we grow in the Spirit and are changed. 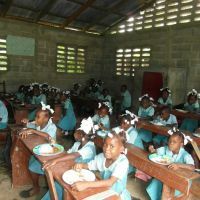 Annual Spring Shipment (April/May): Find storage for collected items, prepare publicity, collect items to go to Haiti, help sort and pack items, help take boxes to the warehouse. Funding the Future (Summer): Provides tuition for school children, arrange publicity, mount pictures of children on display boards, collect donations, give pictures and certificates. 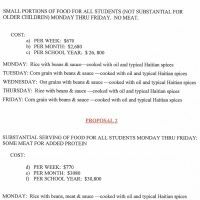 Mission Trips: Sign up to go on a mission trip to Haiti, assist coordinators in obtaining needed items. Hospitality: Host visitors for lunch and supper, take visitors to interesting places and activities. Communications: Design posters, research and develop information for bulletins, contact newspaper and radio stations, create PowerPoint presentations, maintain a website. Committee Meetings: Attend meetings, share information. 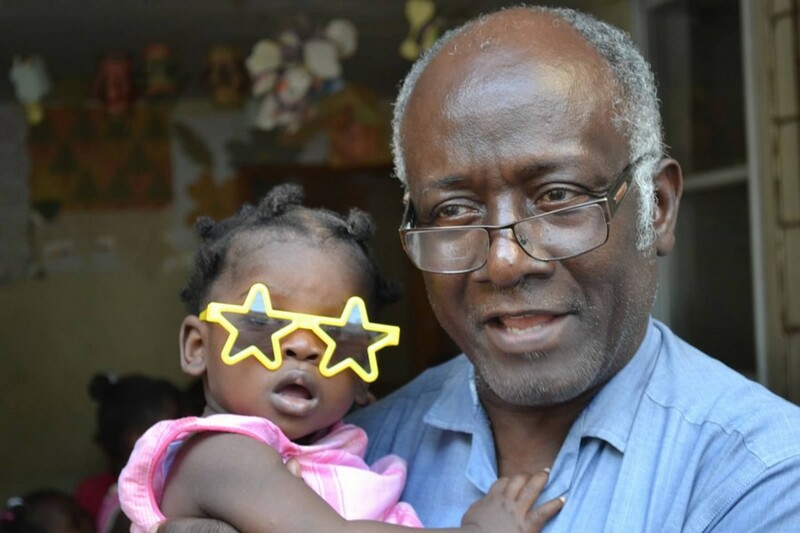 Recruit New Haiti Mission Committee Members: Through personal contact with parishioners. 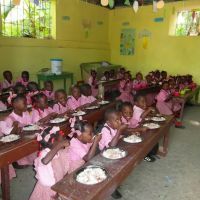 Food 4 Kids: Help raise interest in funding basic mid-morning meals to feed the children at the parish school (September – June). Volunteers are asked to attend meetings for 1-2 hours per month. If you are looking to develop humility, step right up! Together we do make a difference. 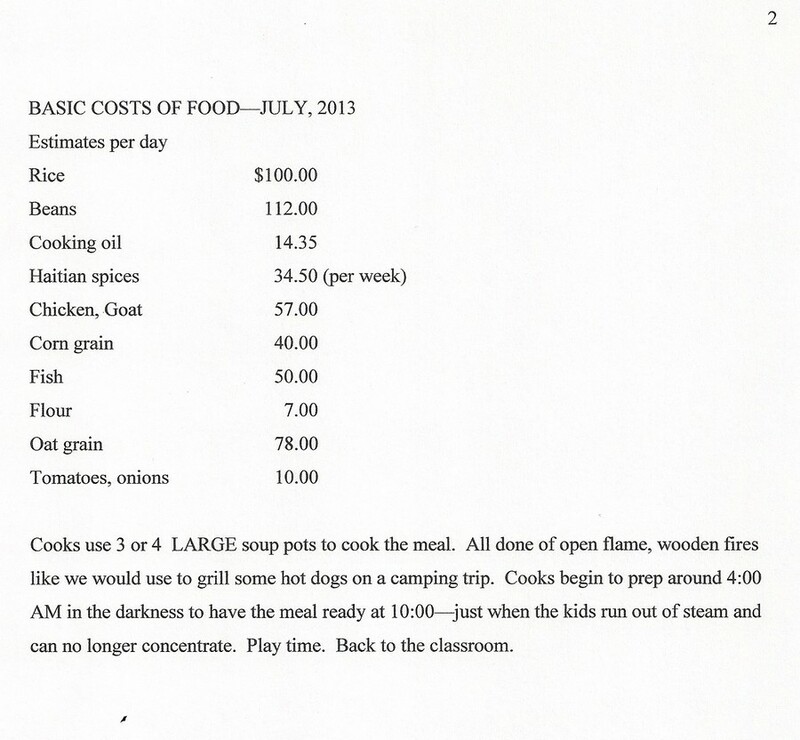 Collection of items will be April 27 & 28 in the Jo Call Room. 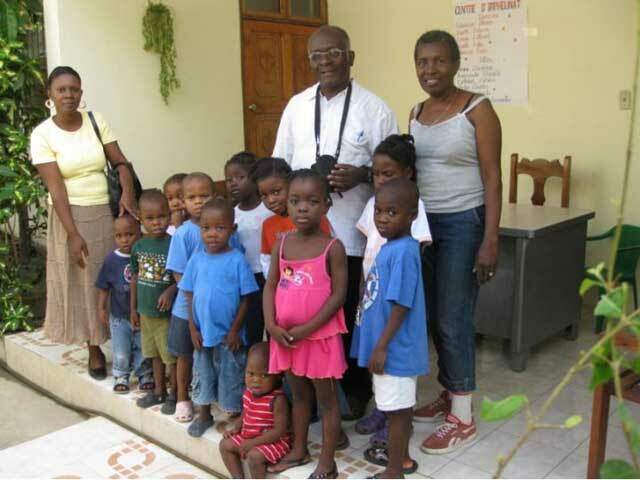 Shipment of goods to send to Haiti—Fr. 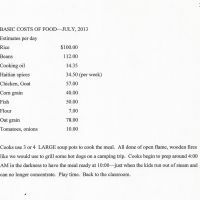 Andre has asked us to send funds. Here is the list of items he requests: new children’s socks—red, sizes 9-3 and white, size 4-7; new shoes, sandals, flip-flops in any size; new backpacks; new or gently-used Ball caps; sunglasses; chalkboard erasers; chalk; bath towels; ball pumps and inflating needles, and Monetary Donations for over-the- counter medications, school supplies, garden seeds and plants and pig feed. We will have jars displayed in which to put your donations. 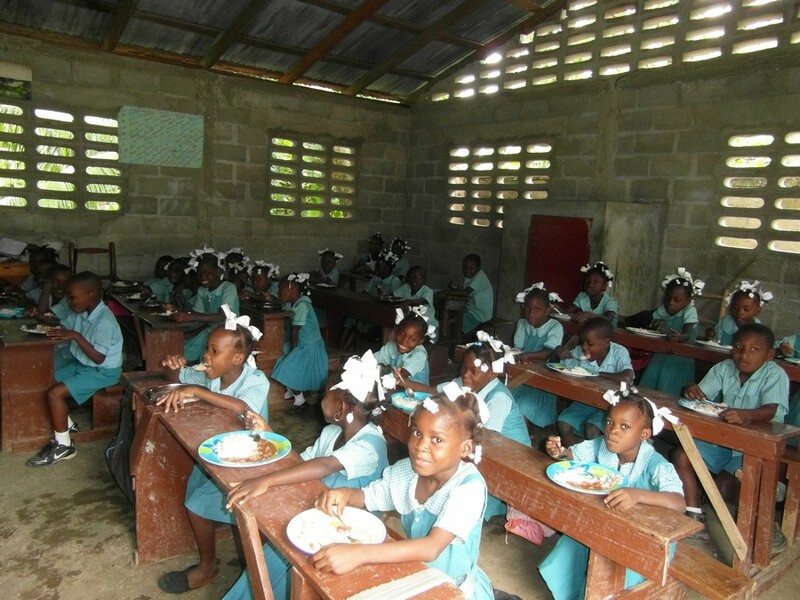 If you want your donation to be tax-deductible, please use a check made out to St. Rose-Haiti. Thank you for all your support throughout the year.